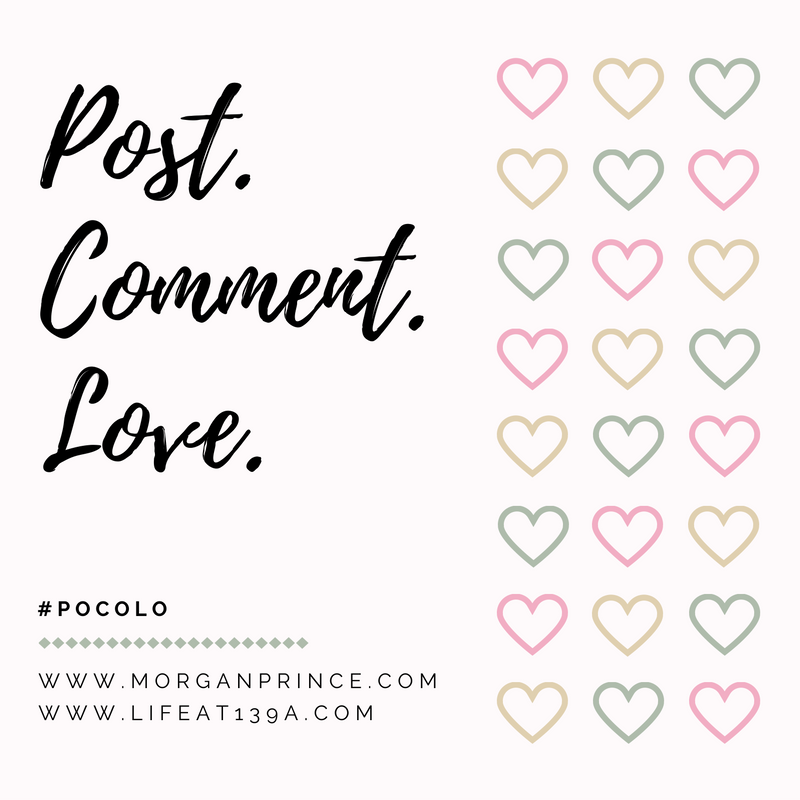 Welcome back to another Post Comment Love with Stephanie and I, link up your best or favourite post of the week and we will read, comment and share. 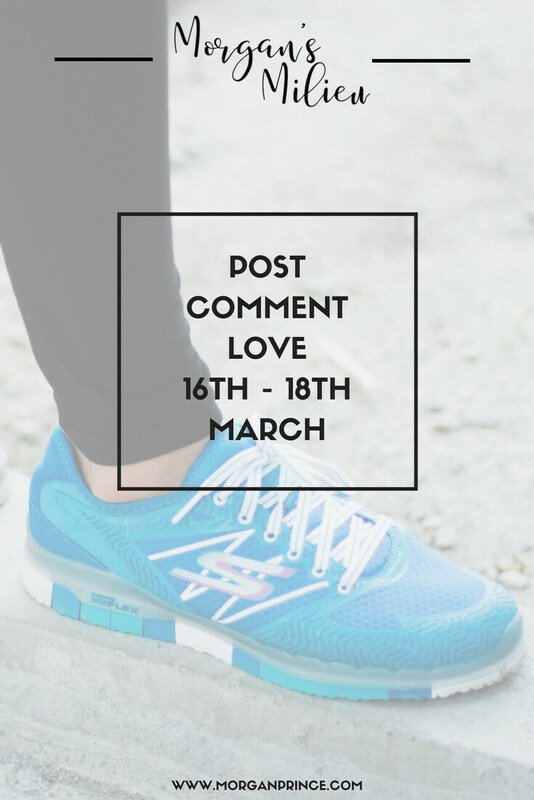 We love reading your posts and think it's a brilliant little community we have here. It's so lovely to see people linking up week after week. It's been a fairly quiet week this week, the boys have been at school and I've been working at home. I have been trying out some new recipes for family meals and they seem to be going down well so far. I've had two successes and no fails yet, I'm trying out something else new today so we shall see. It's always nice when you find new dishes to make for your family that they will actually eat. I've got to step it up on the weight loss - nothing is happening. I've been the same weight (or there abouts) for the last month and because of my foot issues I haven't been able to go on the treadmill. I've been using the exercise bike but no matter how much I do it doesn't seem to help so it's time for drastic action. I've decided I need to cut my intake drastically so I'm halving my portion sizes. It worked for me last time and I really need to kick start the weight loss so it's the only thing I can think of. That and starting to walk to school with LP every morning. Starting Monday I'll be walking him to school and back, that'll be 5 miles of walking for me every day - hopefully that'll help. I know I probably should take it easy with my foot but I'm hoping it's healed enough that a little walking will help. Plus I do need to get in training for our big holiday later this year. Our trips to Walt Disney World involve lots of walking (about 300 miles!) and I need to be ready for that. So walking it is. And that's it from me this week, it's all been about the (non) weight loss and the quiet time at home. How has your week been? Urszula is a full time fashion blogger born and raised in New York City. She likes coffee and cake, but also loves tea and biscuits (couldn't agree more!) and describes herself as humble, kind, and outgoing. Check out her answers to our Blogger Showcase questions over on Stephanie's blog. Please feel free to grab our 'featured' badge Urszula, and display it every-so-proudly on your blog. 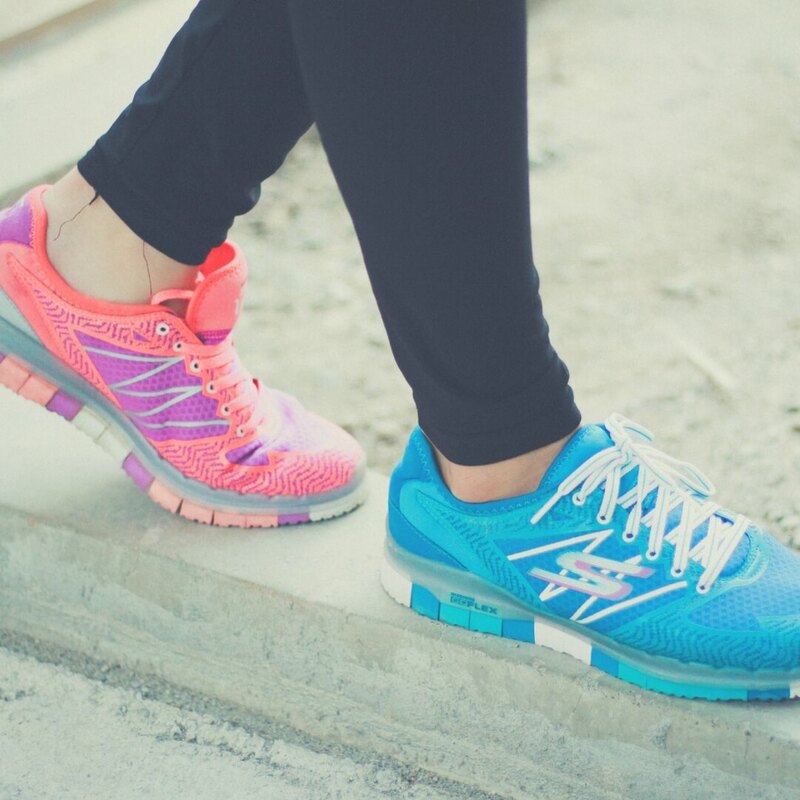 Walking is a great way to lose some weight. Thanks for hosting and I hope that you have a wonderful week.